A new weekday schedule starts Monday, April 15. For details, please click here. 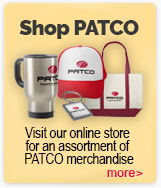 On February 15, 1969, PATCO made its first trip from Lindenwold to Center City Philadelphia. Learn more. Stay in the know while on the go with our new Travel Text Alerts! Learn more. 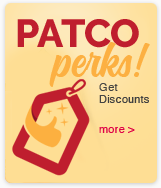 Ride PATCO & SEPTA? The FREEDOM SHARE Card is for you. Learn more. 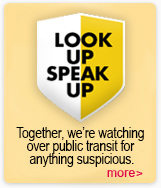 We The People- Keep Transit Secure. Learn more. 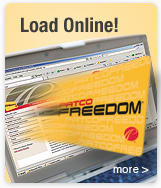 PATCO strives to improve our service and facilities. Learn more about our current & upcoming projects. Trains are operating on or close to schedule. Check below for any special schedule in effect. Leaving From	Lindenwold	Ashland	Woodcrest	Haddonfield	Westmont	Collingswood	Ferry Ave	Broadway	City Hall	Market Street	9-10th St.	12-13th St.	15-16th St.
Report suspected fraud, waste, abuse or corruption at DRPA or PATCO.